I believe that if you can breathe, you can do yoga. 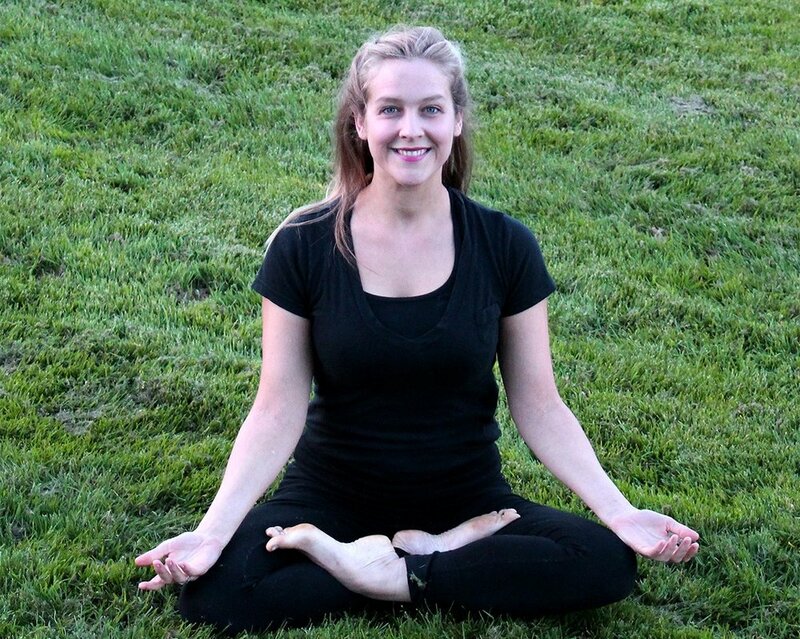 My classes invite students to follow their own bodies, noticing sensation and honouring the needs of their bodies in the present moment. 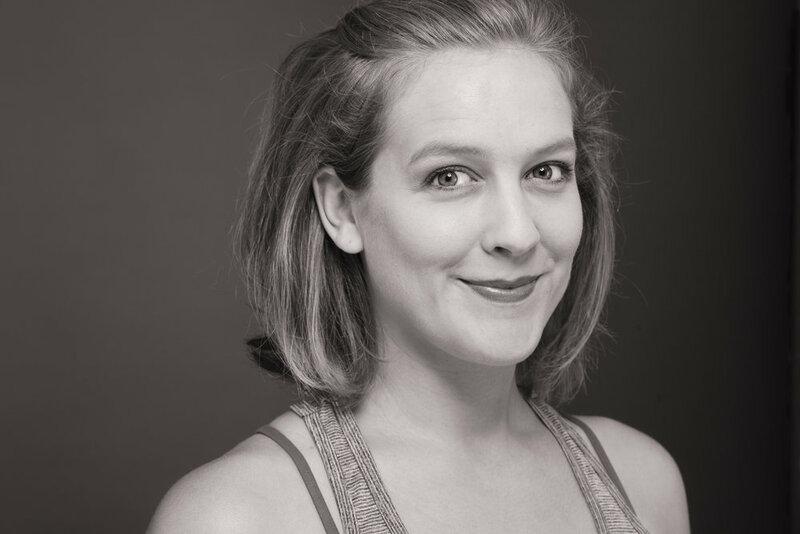 I teach a variety of styles from dance-yoga, to yin/yang, to a creative playful flow, to a more interoceptive and invitation style (known as Trauma Sensitive Yoga) which can be useful in conjunction with therapy as a treatment for complex PTSD. I grew up in Rabat, Morocco and I currently live in Palo Alto, California with my husband in a tiny cottage with a glorious garden. I try to keep learning everyday, I try to accept when I am wrong, and I try to see the light in others, treating them as if that is all I see. We are all works in progress. I am so excited to show you all the beauty of Morocco! 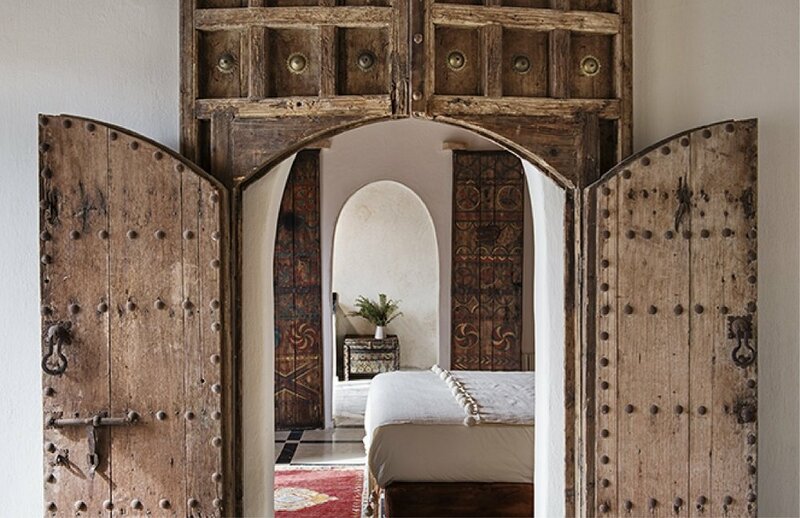 KSAR KASBAH & SPA IS A BOUTIQUE RIAD IN MARRAKECH. NOT ONLY ROOMS BUT A WAY OF LIFE. 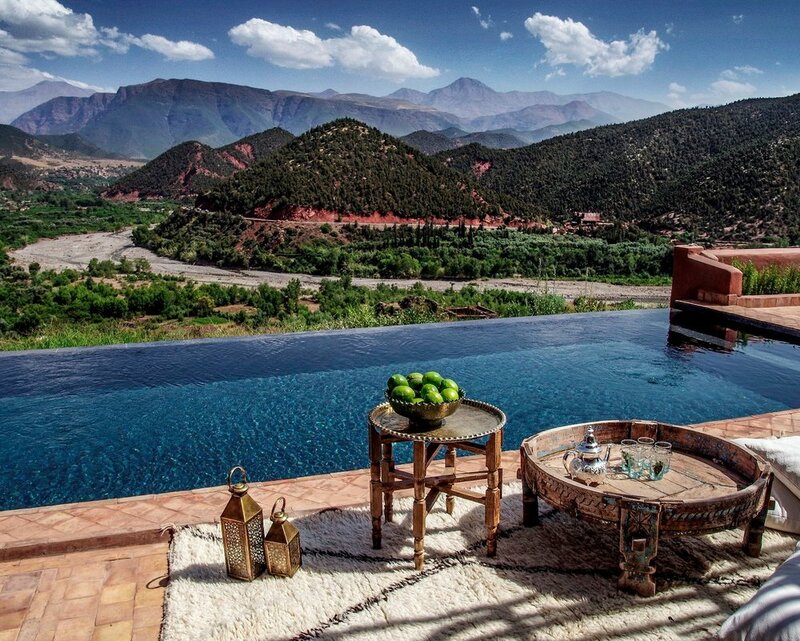 KSAR KASBAH & SPA OFFERS A UNIQUE EXPERIENCE. ENJOY THE AUTHENTIC MOROCCAN CULTURE IN THE HEART OF THE MEDINA, TASTE THE ART OF SLOW LIFE IN A LAID-BACK SPIRIT. A PERFECT COMBINATION TO DISCONNECT AND EXPLORE THE RED CITY. At the heart of the Sahara Desert, the traveller is immersed in a stunning natural landscape. 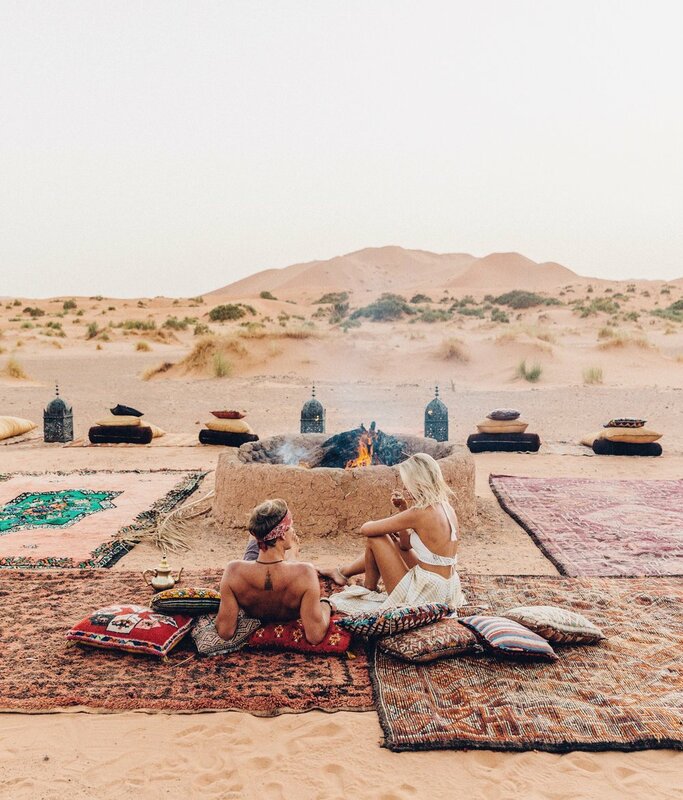 We are a nomadic camp equipped with eleven tents -traditional nomadic Berber tents- built with organic dromedary leather and handmade by local artisans. Each tent has a private bathroom with hot water shower and possibility to accommodate two or three adults. Kam Kam Dunes are not only exclusive tents. The camp has a dinning tent and a chill-out area with views over Erg Chebbi. Traditionally built adobe house, located in the heart of the palm groves of Skoura, in the greenest part, the Lodge has a large garden with hundreds of palm and fruit trees and a free form pool. It shows a natural look perfectly well integrated into the surrounding. 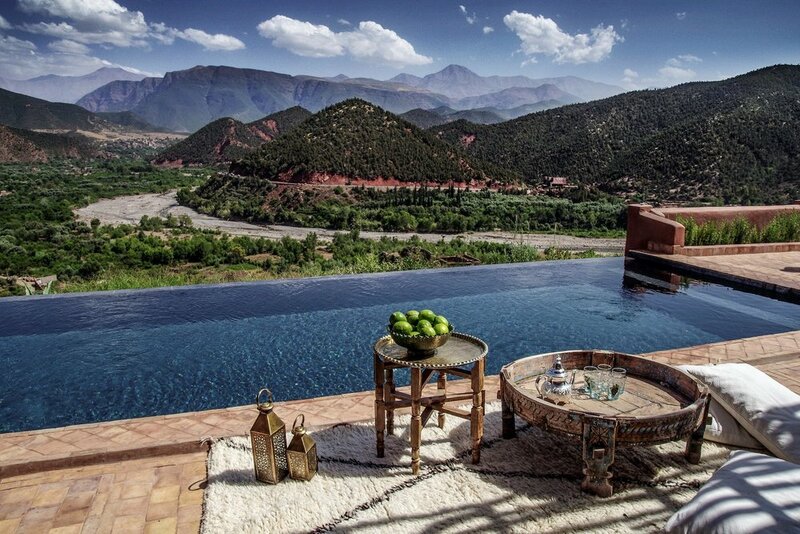 The L'Ma Lodge opens its doors to travellers looking for charm and authenticity in a green setting 40 km from Ouarzazate. Hotel & Spa Le Doge is located in the Art Deco quarter of Casablanca. 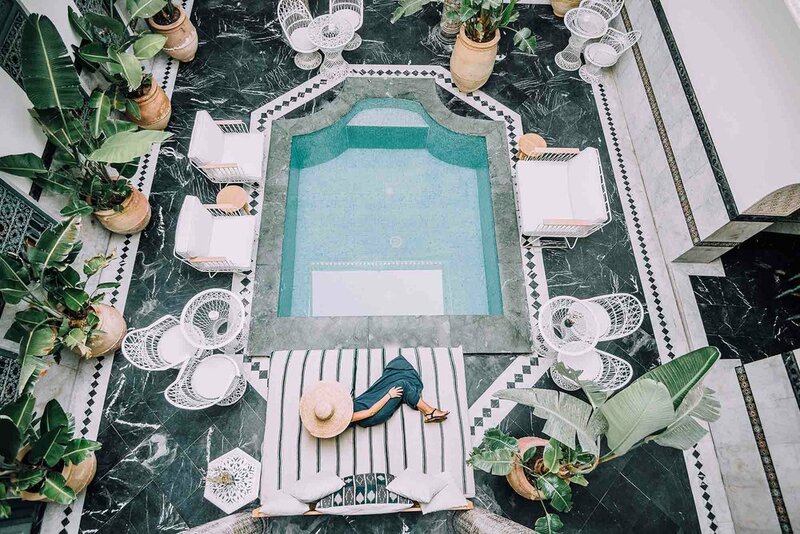 This former mansion has been transformed into a 5-star luxury hotel, recalling the refinement of the 1920s and 30s with each one of its 16 rooms inspired by the style of an artist from that period: Hemingway, Cocteau, Colette... Nestled in a quiet alley close to the Cathedral but in the economic heart of Morocco, Le Doge is a hotel perfect for a business trip or an elegant place to stop and discover the "White City." PAY $1,000 USD Deposit and select accommodation to book your place! The retreat will begin at 5 pm on September 20th and end at noon on September 29th. what airport should I fly into/fly out of? You should plan to fly into Marrakech International Airport and fly out of Casablanca International Airport. If this is not possible, we can easily arrange transfers at an additional cost (3 hrs drive between Marrakech & Casablanca). You will receive an email 3 weeks before the trip with tailored packing details. All guests are required to have their own individual comprehensive travel insurance. i have dietary restrictions, are you able to accommodate for those? Absolutely, all of our retreats offer vegetarian or vegan options. For other restrictions, we will have to check with our partner venues but we are more than happy to accommodate. Do i need a passport / visa? 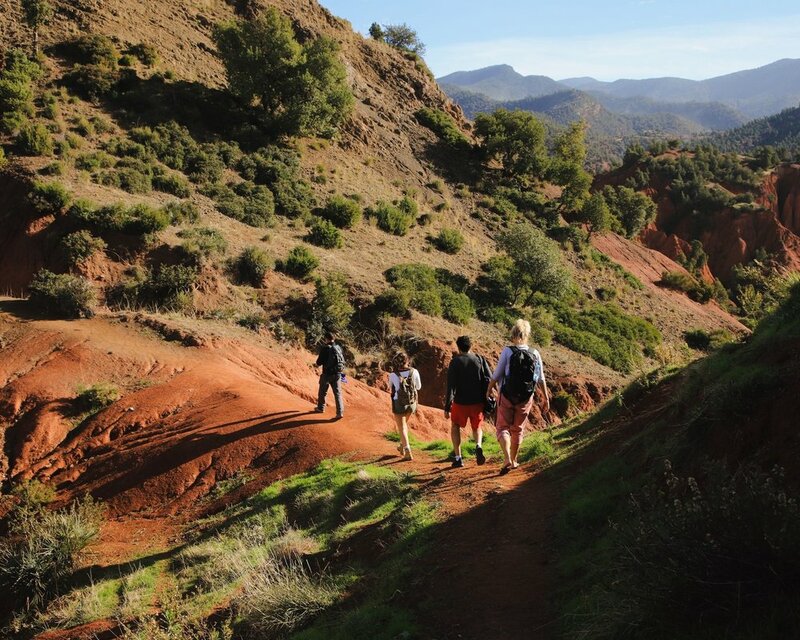 All international travellers to Morocco need a valid passport. American, Canadian, and EU citizens don’t need a visa for tourist travel to Morocco. For all other inquiries, please check online or with your local Moroccan embassy. Here is a link for a quick internet search. Yes, all transfers are included except in the case you don’t fly into Marrakech and out of Casablanca. How long will the travel time be?